UK water regulations classify the range of domestic and non-domestic uses of water into five fluid categories. These categories are graded from 1 � 5; from the cleanest potable water rated number �1�, to water classed as posing a significant risk to health graded as a �5�. Engineers working in the water industry find a variety of contraventions especially in fluid category 3 areas, often where unsuitable valves and fittings are found in domestic settings � for example outside taps. 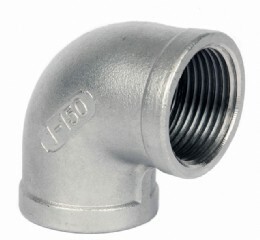 Also many WC inlet valves present back flow problems and therefore compromise the safety of the water supply. Albion valves has added new WRAS approved Double Check valves to their water industry product portfolio, that can be specified across the range of fluid categories to help address the problem. 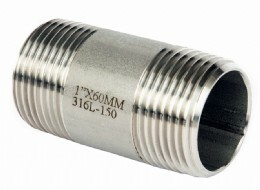 With � to 2" screwed fittings, 15-28mm compression and 2-10" flanged ends, this range is suitable for a host of applications. �At Severn Trent, as is the case across many other water companies, our team of water fittings technicians visit both domestic and non-domestic properties to ensure plumbing systems are in accordance with the Water Supply Regulations. �At Albion we work closely with water companies like Severn Trent to identify the common problem areas in water contamination. As a result, we are able to offer this insight to our distributors to help support and inform their purchasing decisions.